Riccardo Tisci’s debut collection for Burberry was the most highly anticipated show of the season. How did Tisci’s streetwear-led design trajectory translate to the 160-year-old British heritage brand? In short, very well. 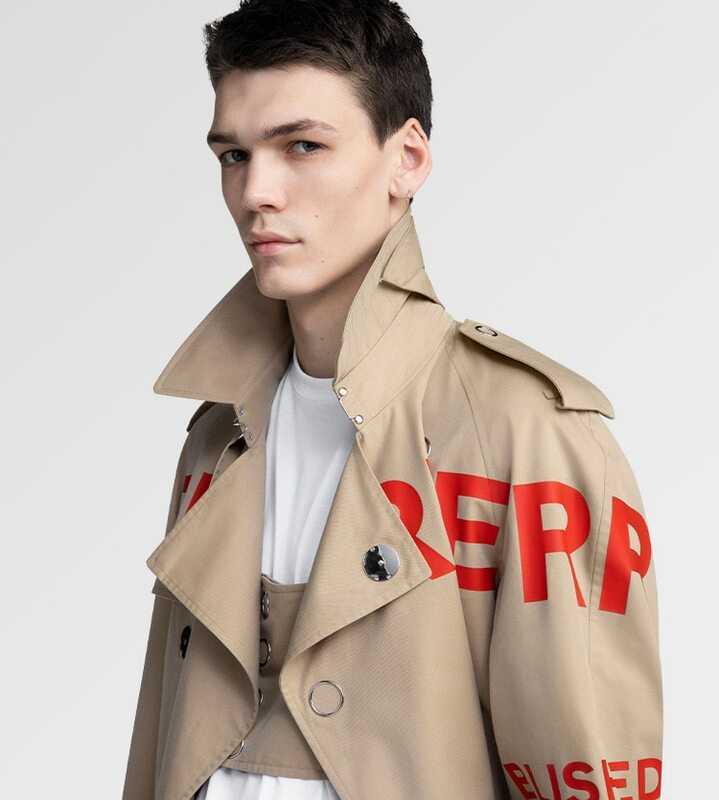 The menswear edit is a tale of two halves: expect the classic, neat, structured tailoring that’s synonymous with Burberry (only wrapped with chunky cross-body chains), more casual takes on shape and colour, plus a hefty dose of Tisci’s punk refs. And to celebrate the launch, we’ve hand picked our 20 favourite pieces from the collection. PHOTOGRAPHY TOM SLOAN AT LALALAND. STYLING MARK VASSALLO. MODEL HUGH BURRY AT WILHELMINA. HAIR MARK FRANCOME PAINTER AT CLM. MAKEUP AMMY DRAMMEH AT BRYANT ARTISTS.